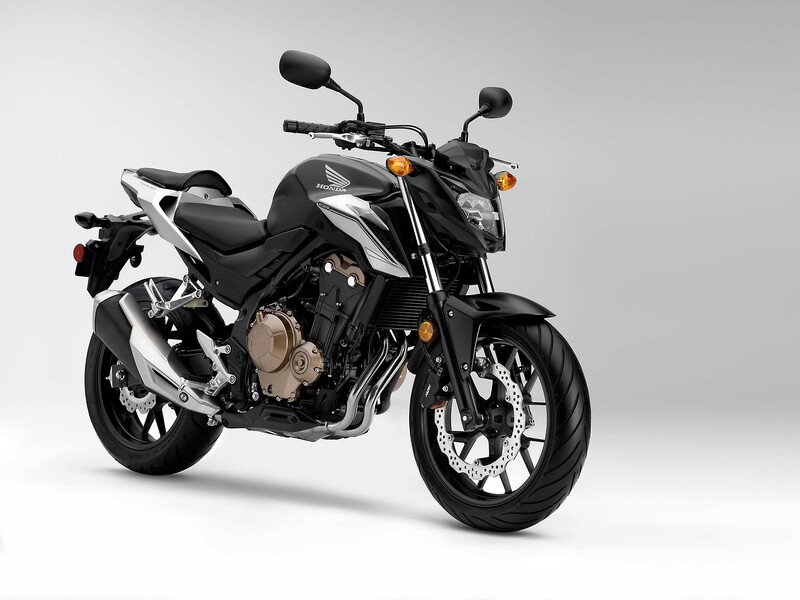 Honda motors have always known where the motorcycle world’s sweet spot was, and they’ve delivered the goods with consistency for as long as most of us will remember, culminating in their iconic 500 twin series. 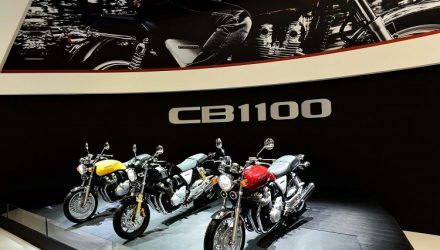 Now, the CB500F has built up a solid reputation among riders wanting to move up a class in displacement as well as those who are inclined towards middleweight motorcycles, and the 2016 version promises to add some goodies onto the already sweet package. 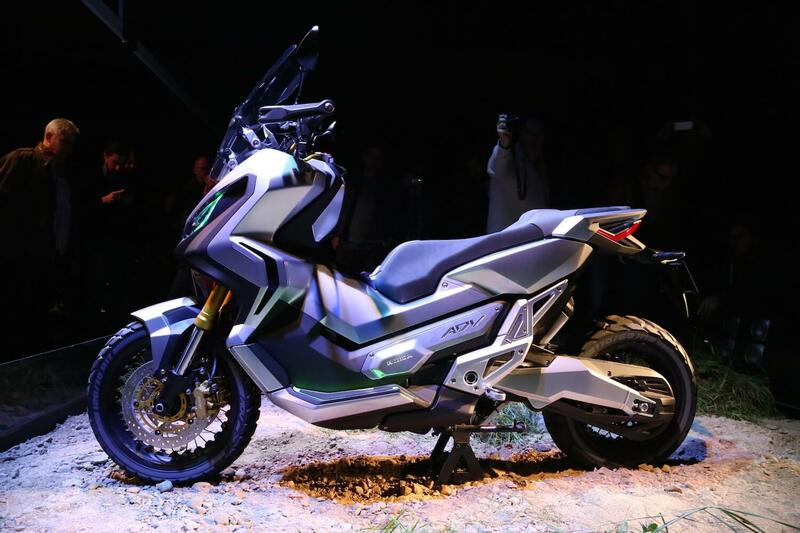 Innovation and versatility seem to have been the motivation behind Honda’s efforts this time round because the CBF5OO comes with all the trimmings and then some. 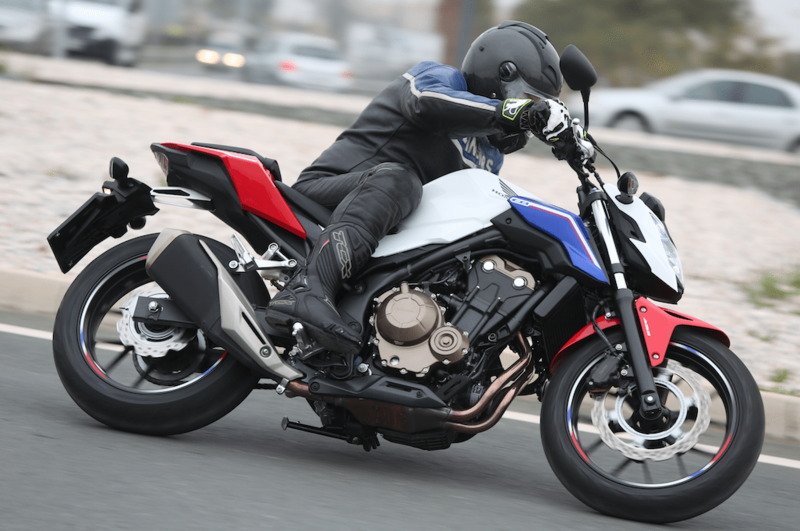 New LED headlights start off the minimal, sharp Sportbike bodywork and design. 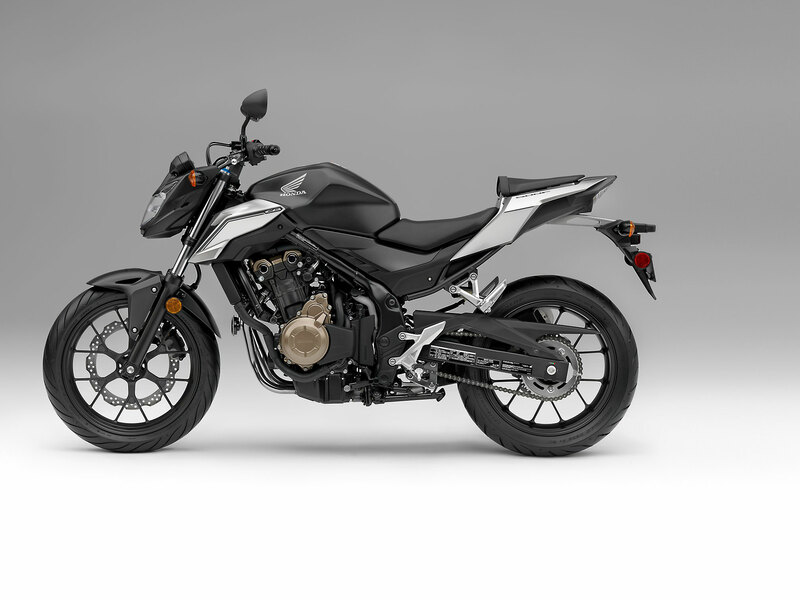 The machine’s two-cylinder parallel-twin layout gives it a broad reserve of torque with an appreciably wide powerband to work or play within. A handy counterbalance ensures everything keeps even while its classic seating position allows for any and all riding modes you could possibly wish to attempt. 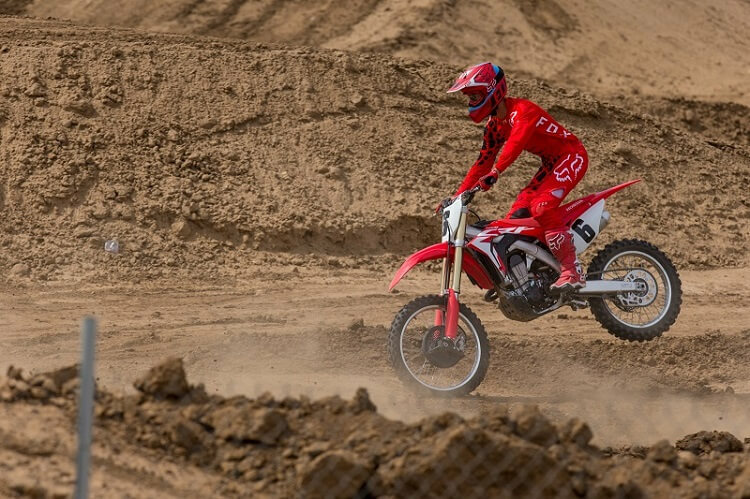 The fun does not stop there with this machine. 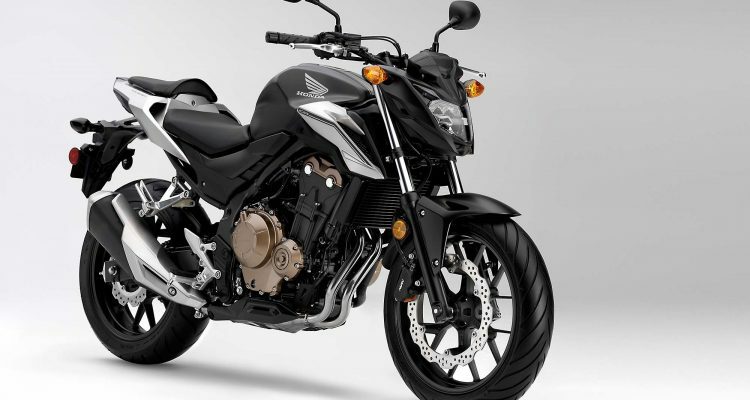 An Anti-Lock Braking System &#40;ABS&#41; adequately addresses safety concerns, while an exhaust upgrade for the CB500F entailing a shorter mass centralization will give you a growl from your bike that will be sure to turn heads. Pro-Link rear suspension, a steel-tube frame, and cast wheels, when combined with the disc braking systems, guarantee stability and confidence on your rides. 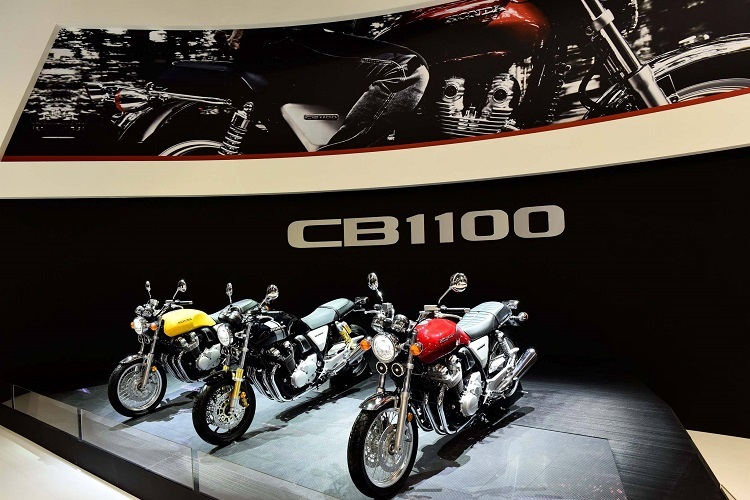 A full LCD blue-tinted screen, with digitized speedometer, tachometer, odometer and more will keep you informed as to your bike’s status at all times while being in keeping with the machine’s unique aesthetic appeal.